Simple RSS reader with distraction-free sidebar. Is there a better alternative to SimpleRSS? 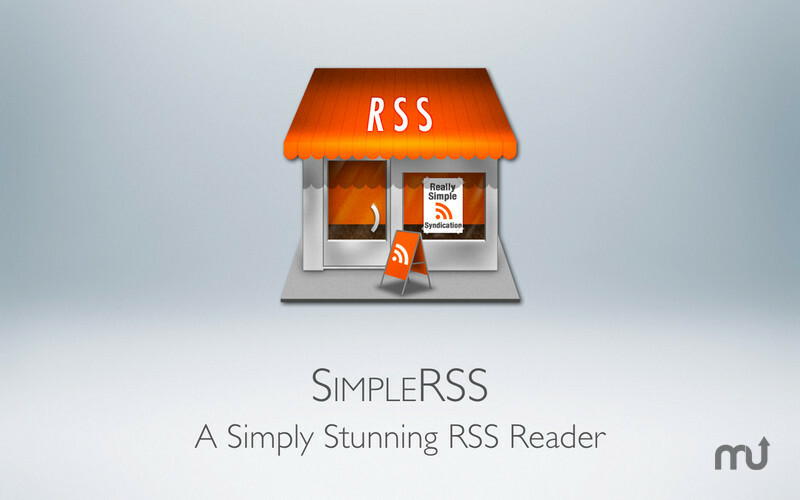 Is SimpleRSS really the best app in Newsreaders category? Will SimpleRSS work good on macOS 10.13.4? SimpleRSS is a beautiful RSS reader application designed & enhanced for OS X Lion that takes RSS simply, and manages them with a wonderful destraction-free built-in sidebar. SimpleRSS 64-bit for the greatest speed. SimpleRSS uses a beautiful destraction-free sidebar to manage articles. You can choose to prioritize certain RSS feeds or to have them appear only when there is a new article. 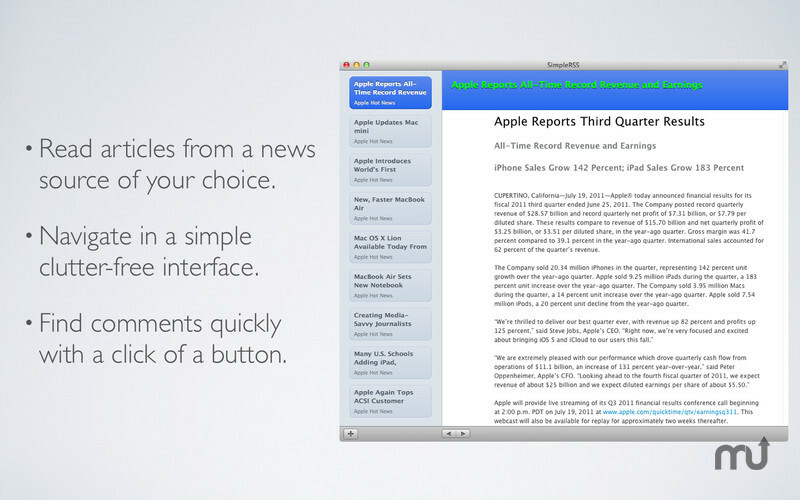 SimpleRSS uses a built-in Web browser so that there is no need to leave the app to read the articles in another app. SimpleRSS needs a review. Be the first to review this app and get the discussion started! SimpleRSS needs a rating. Be the first to rate this app and get the discussion started!